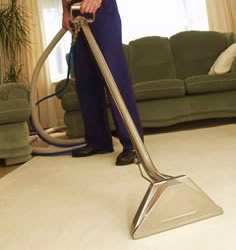 If your looking to have your carpets, upholstery, or tile cleaned then you have found the right guy's. Star Brite Carpet Care has been established since 1978 and is ran through Kenny Rogers and his son Robbie Rogers as owner operators. 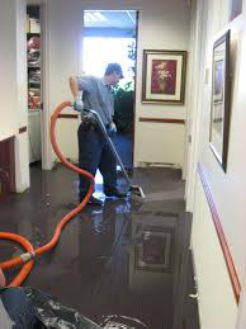 We service all portions of the San Gabriel Valley as well as the Inland Empire. You won't get another company's technician doing your work with us. Instead you will find we come out and perform the work ourselves to make sure you get exactly what you paid for. We run 2 fully truckmounted units which releases 180 degree steam with fabric rinse so your carpet or upholstery stays soft and fresh. We make sure to fit anyone's budget and give you the most for your money with out nickel and diming you for any extras. Realizing that you have a wide variety of different companies to choose from, we always make sure you are happy when the job is complete. Word of mouth is everything and if we meet your expectations then we look foward to doing business with you, your friends, and family in the future. -Give us a call today at 626-841-2701 or 909-447-9061 and let us show you why we are the better choice of any company out there! Also available: Emergency flood restoration. As soon as you call we come out immediately! 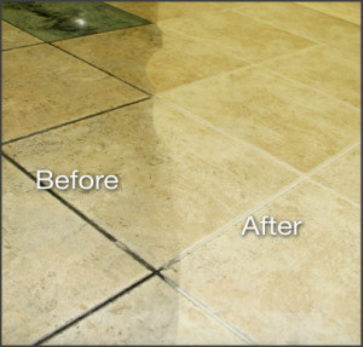 Dirty tile and grout like new! 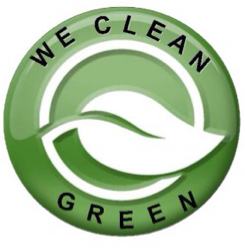 We only use earth friendly biodegradable cleaning products that keep you and your family safe. Please call us at (909)-447-9061 or (626)-841-2701 or send us your info in the contact form below. Same day appointments available! 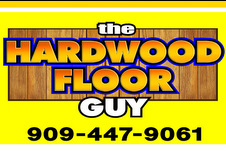 Click the picture link below for our flooring store The Hardwood Floor Guy! We will save you more money on your flooring project guaranteed.